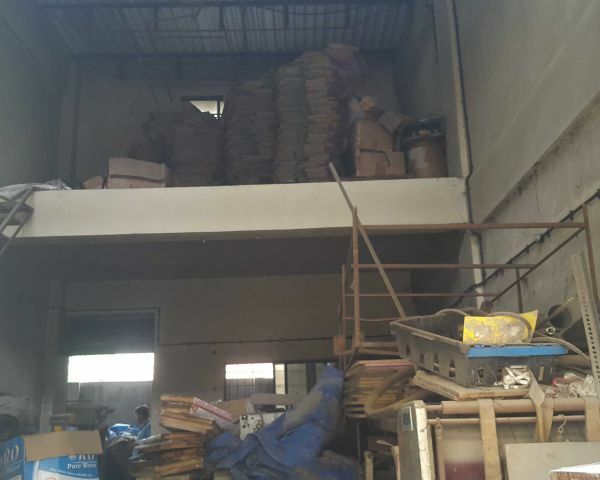 Offering CIDCO approved Small industrial unit for Sale with very Best price. Unit at GROUND floor. Admeasuring Saleable area is 1225 Sq. Ft. ( Which consist 650 xxxx.xxxxx.xxxx. main gala area + 180 xxxx.xxxxx.xxxx. heavy builder pass LOFT / mezzanine portion + 1000 xxxx.xxxxx.xxxx. properly covered extra space area ). Buyer can get overall Useable area is 1650 xxxx.xxxxx.xxxx. 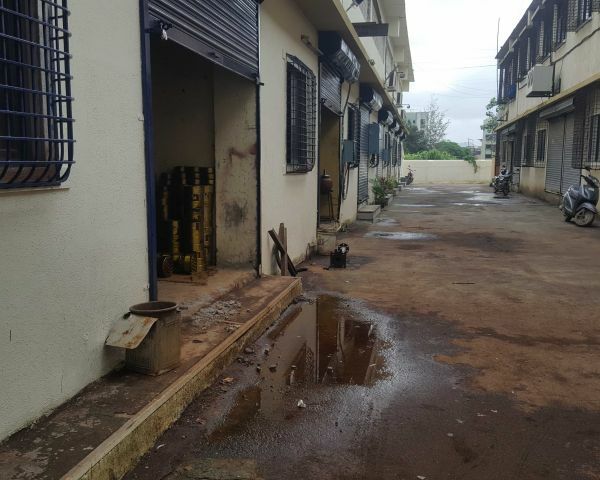 Premises Inclusively some features likely ~ Well maintained society, Adequate Security, Electricity power & regular water supply in the premises. Suitable for engineering work, fabrication work, new factory set up and other industrial activities. Further It Is Situated At Very prime Location at Main Sativali Road. Moreover Best opportunity for investment too. Buildings all documents are cleared, maximum agreement value & bank loan Easily possible from all banks. 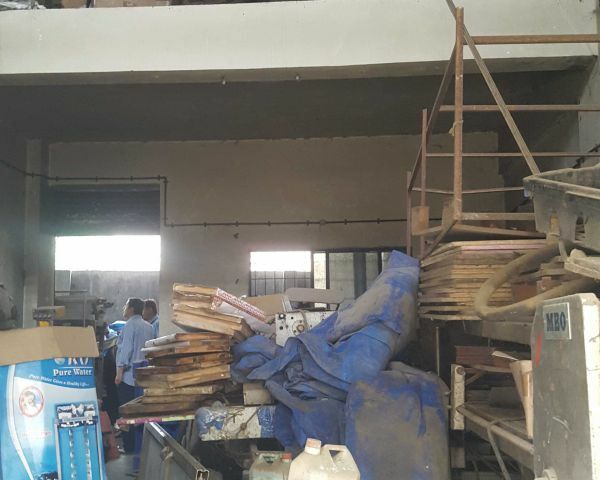 Highway Touch Industrial gala / Godown available for sale in vasai. Available First floor Gala for Sale in vasai just Rs. 40 Lakh. 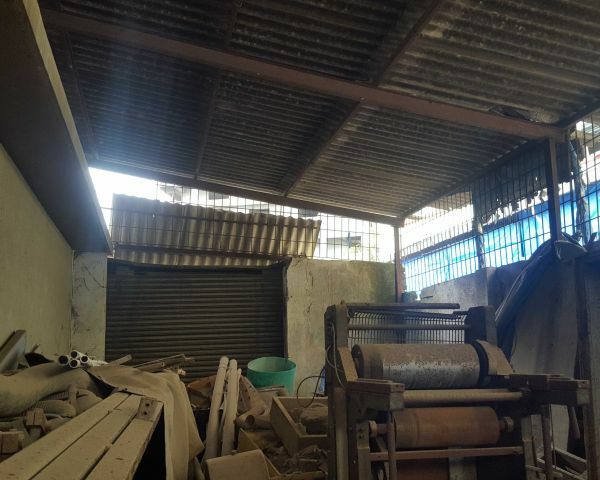 First floor Industrial Gala / Property Available for sale in Vasai.